Cushing is an unincorporated community in Polk County, Wisconsin, United States. 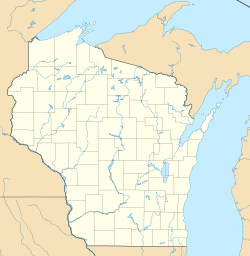 Cushing is located on Wisconsin Highway 87 north of St. Croix Falls, in the towns of Laketown and Sterling. Cushing has a post office with ZIP code 54006 and an area code of 648.